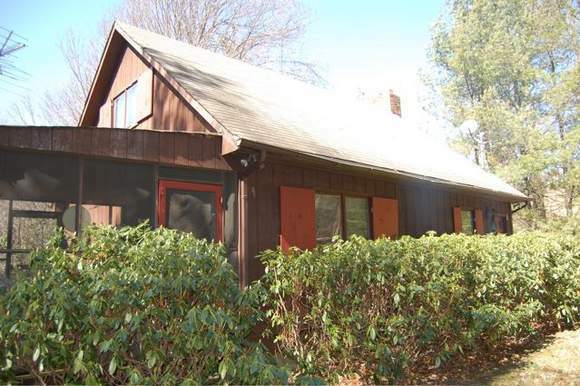 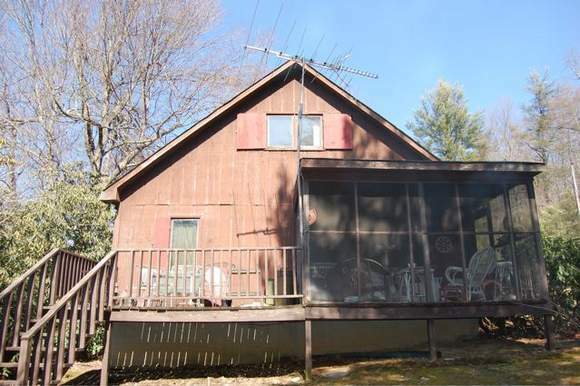 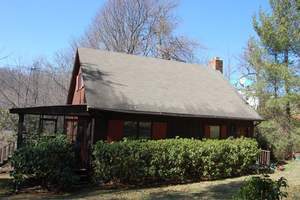 Enjoy a little seclusion in this 3 bedroom/2 bath home in Meadows of Dan. 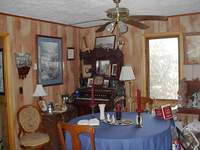 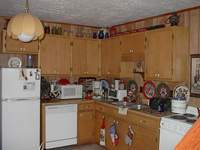 This is a spacious home with a bedroom and bath on the main level and 2 larger bedrooms and full bath on the second level. 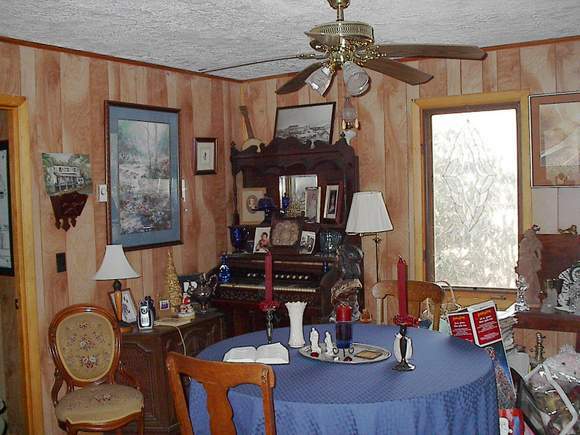 There is a woodburning fireplace in the large livingroom/dining area. Enjoy sitting on your screened-in porch just off the cute country kitchen. 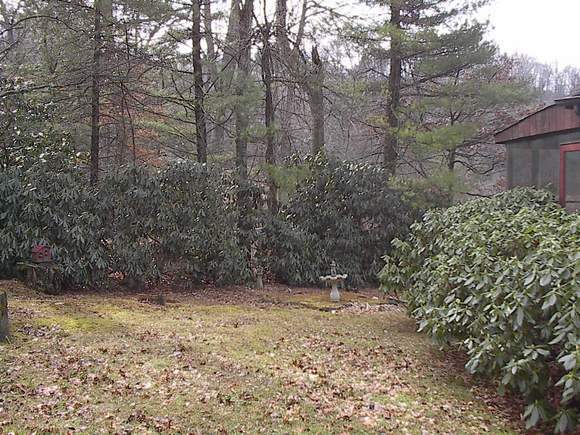 All of this comes with 1.5 acres, too!